We support you in several ways. 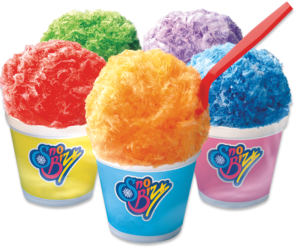 As a Sno Biz dealer, we support you in several ways and marketing your new venture is one of the biggest. It’s not easy reaching out to your audience, but we provide many materials that make this daunting task a rather simple one. Please Contact us at the Corporate office for more information!